Kids 1st - Kids 1st Durham achieves second outstanding Ofsted report! Kids 1st Durham achieves second outstanding Ofsted report! This week Kids 1st Durham is celebrating after achieving their second outstanding Ofsted inspection making it the perfect 10 for Kids 1st in our tenth anniversary year. 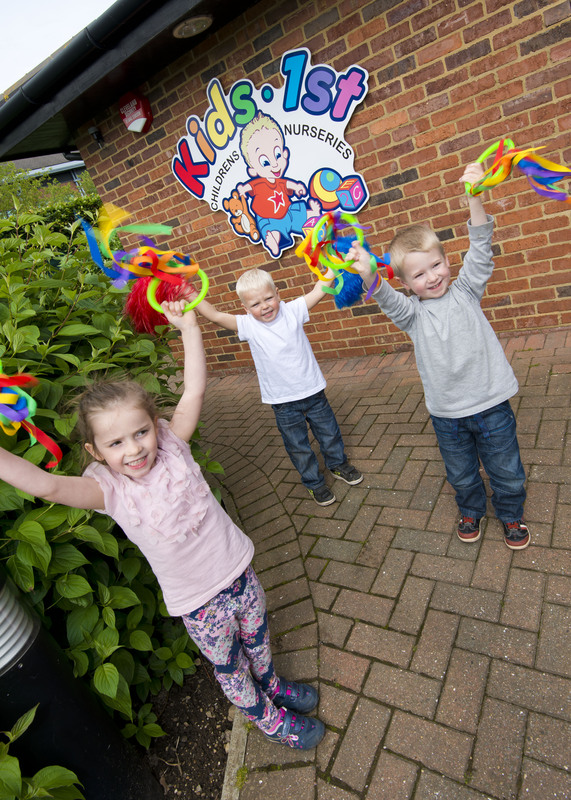 It’s official – Kids 1st are the highest quality childcare providers in the UK for the fourth year! A grand day out for Brain Tumour Research! 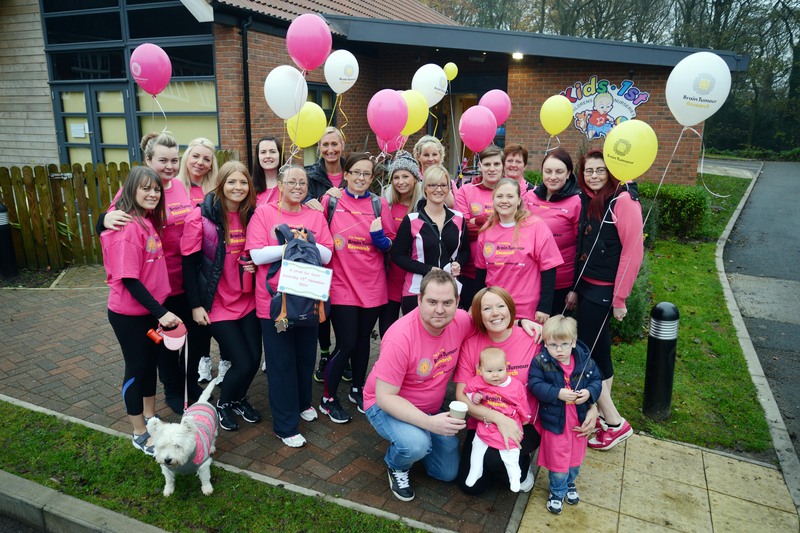 On Saturday 15 November the nursery staff at Kids 1st Low Fell walked 10.4 miles and raised £9000 for Brain Tumour Research to support a very special daddy at the nursery!